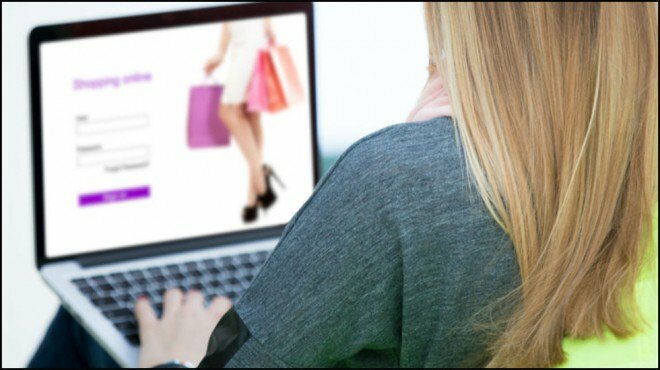 Are you looking for selling you product easily by online? 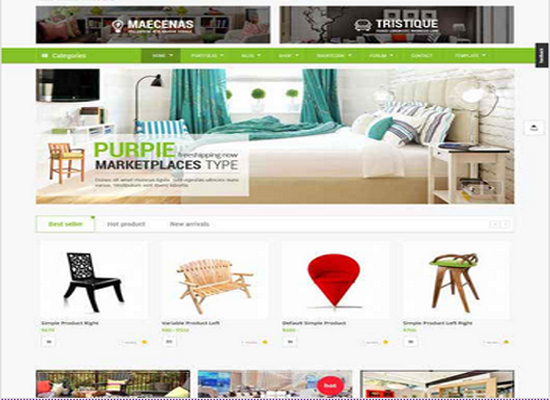 And so i will give you a very Gorgeous, Attractive and Professional looking eCommerce Template !! I will give you eCommerce theme with all shopify store features .And at this time will also provide some "Premium Plugins" with "Revolution Slider". And amazingly You can upload More than 10,000 products at a time in 1 min and very easily. I will give you a great looking, Great Graphic Design and with very important functions with your business logo and design. other requirements while placing order. And if you have any exiting site and need to Any Modification, Editing, Graphic works,Products upload Can get in touch me. I will do all the works within very short time. 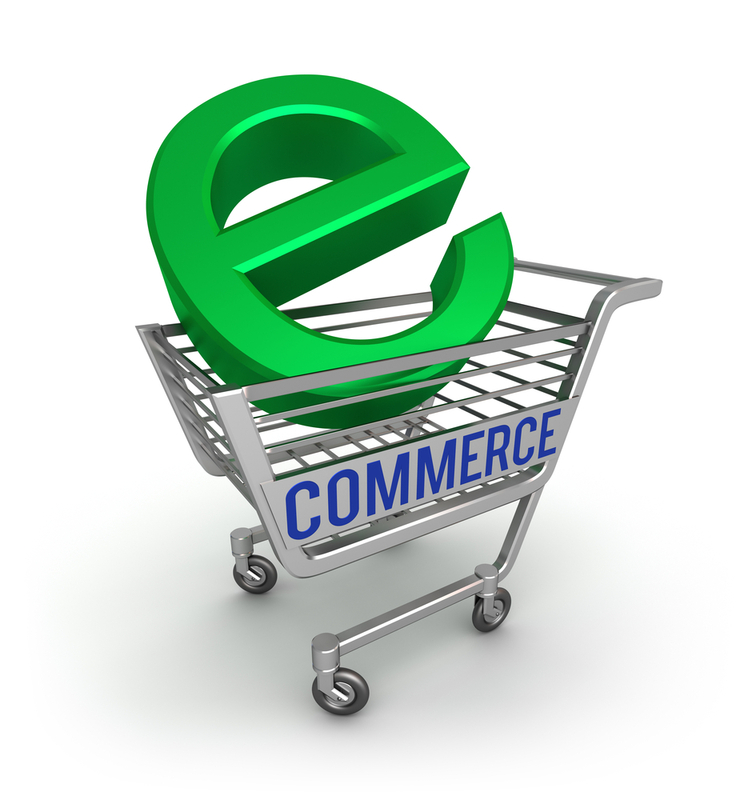 give you ecommerce wordpress store site is ranked 5 out of 5. Based on 6 user reviews.